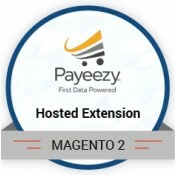 Make the payment process secure and fast by integrating your Drupal site with Payeezy First Data GGe4 Hosted Solution. Not required to purchase an SSL Certificate . 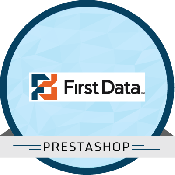 Pass on your major PCI responsibilities to Firstdata . 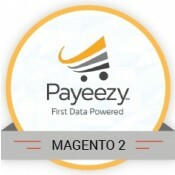 Customize the secure payment page to display your store logo. Quick and Easy to implement. Allows merchants to process credit card transactions online via a secure payment page hosted by FirstData. 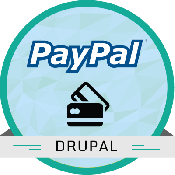 Easy to integrate with any Drupal ecommerce store. The extension is a great option for merchants with limited technical knowledge. Merchants who do not wish to accept and store credit card information for security reasons will find that the Firstdata GGE4 hosted payment extension a perfect solution. Reduces the PCI requirements significantly. 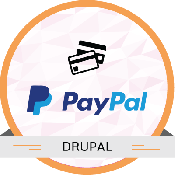 Supports Authorize only and Authorize and Capture payment features. Hi guys - this looks like it's working great. Thanks very much for the assistance. You may want to put a note in the module README file to direct future users to enter the correct Return URL. This module is great value for money for your needs. The technical support is fast and helpful. I am pretty impressed their support, the team supported me very quickly and kindly. This is a superb module. Module Bazaar's support is fantastic, and their handling of business requirements is excellent. I highly recommend this product!!!! I used this module after evaluating multiple solutions. In my view, this is one of the best solutions. Tech support team is very responsive. Thanks to this team. Good-willingness in terms of business. Module Bazaar is truly recommendable on first priority. I have been using this module from last one year . It has great features . Once you have this , you will not have seek again any other module. Great team , Great products . loved it . 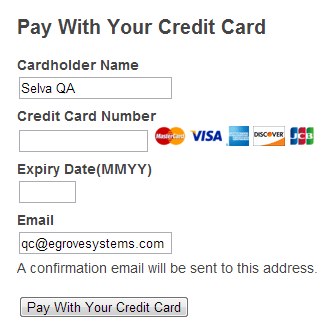 Select the payment method as credit card and set the default gateway to First data Global Gateway e4 Hosted Solution. Select the payment gateway (First data Global Gateway e4 Hosted Solution) from the list and update its configuration settings. 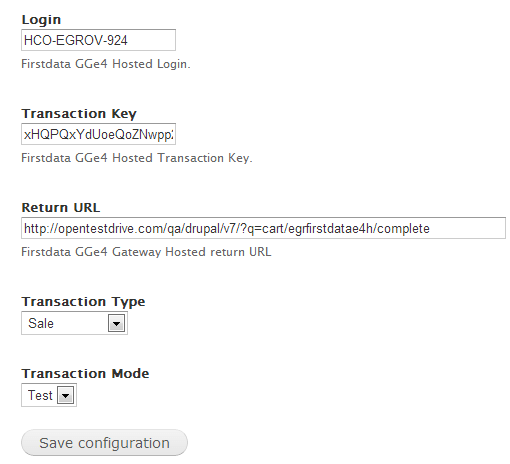 Gateway id : Your First data Global gateway e4 Hosted Solution Gateway Id of the selected terminal.